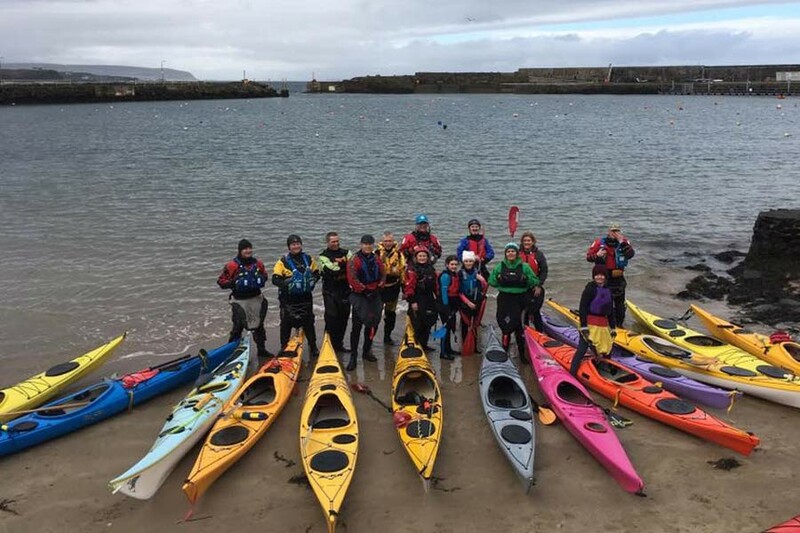 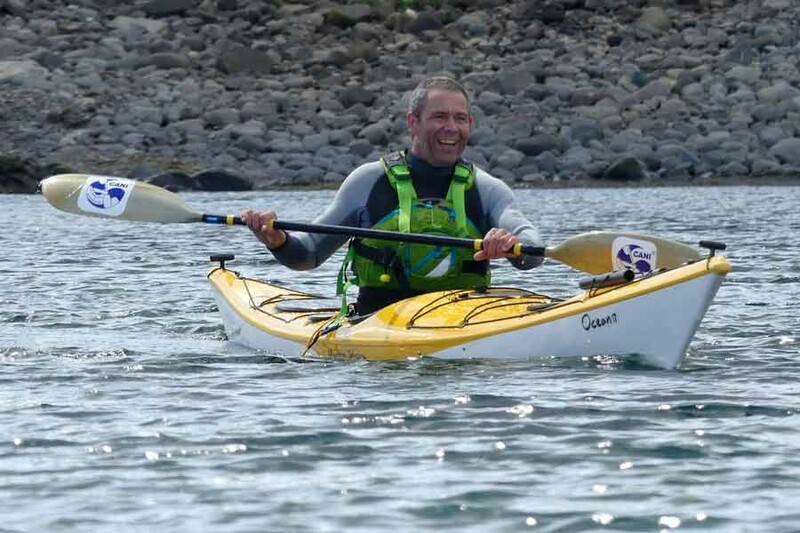 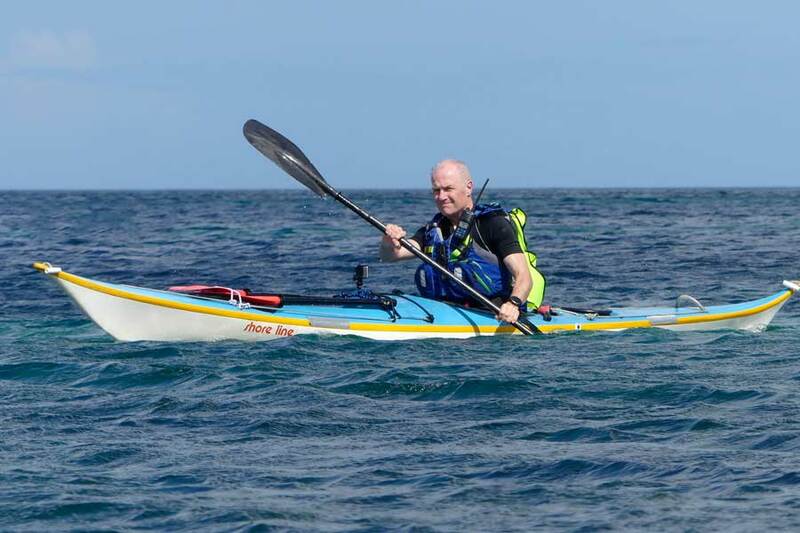 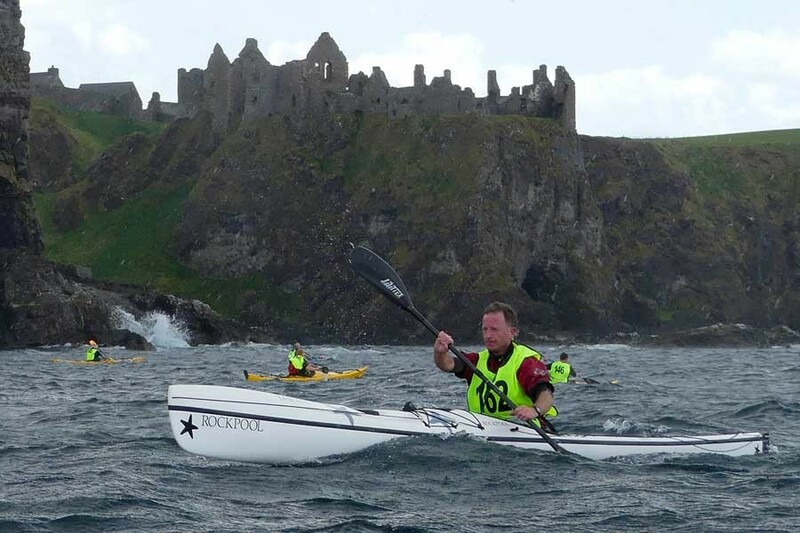 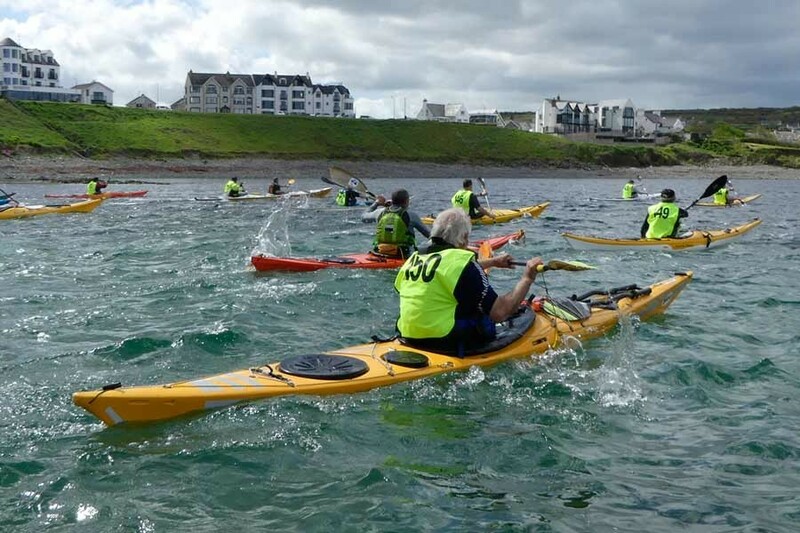 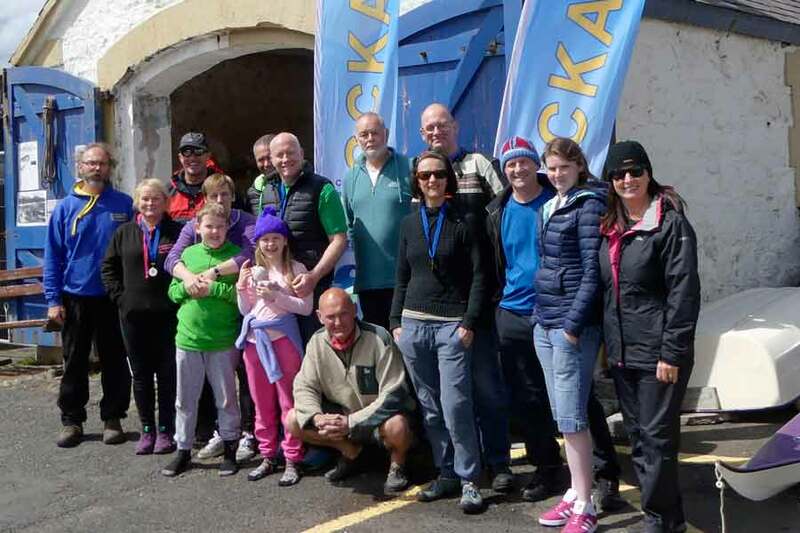 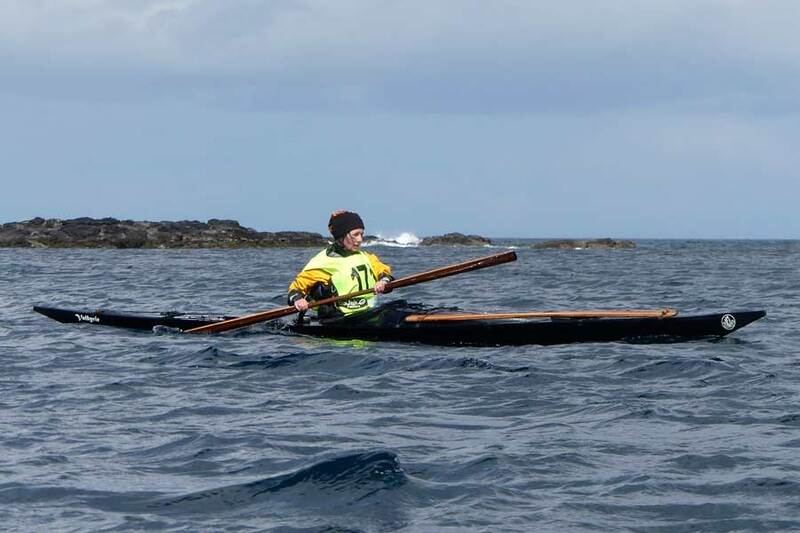 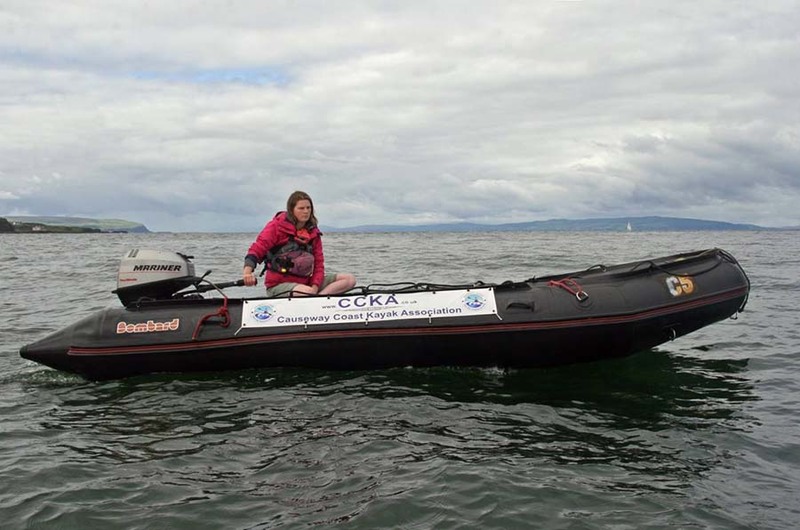 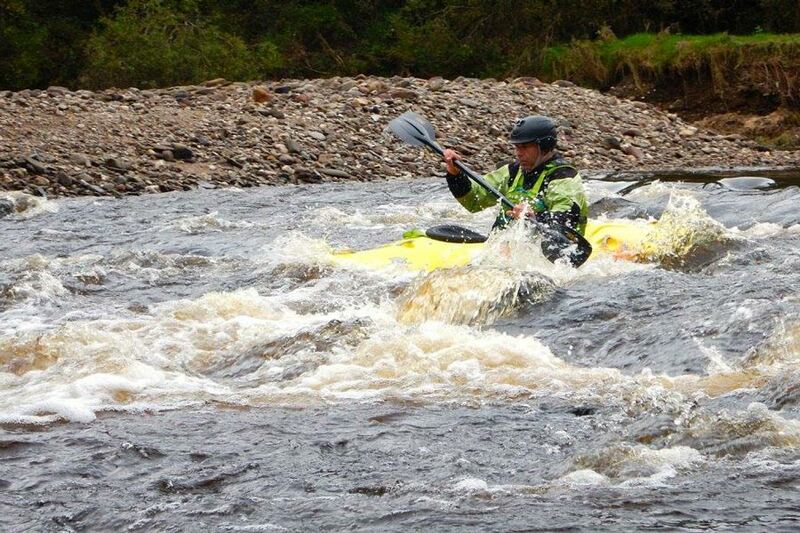 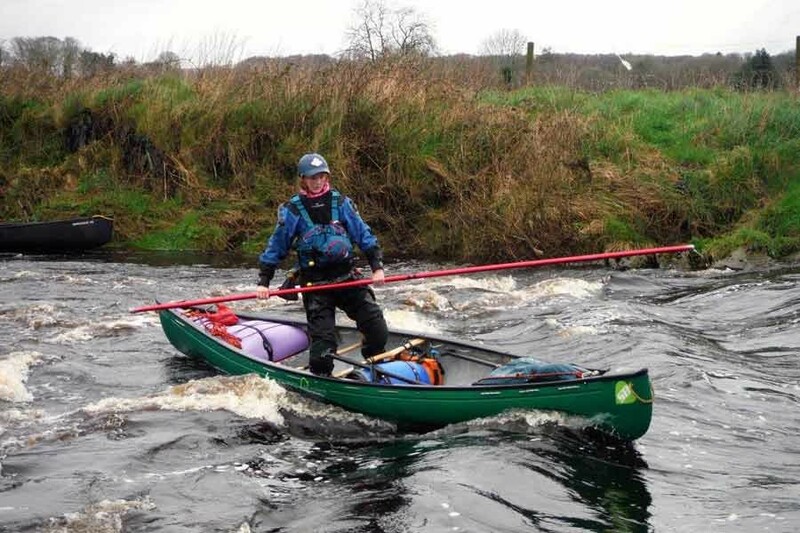 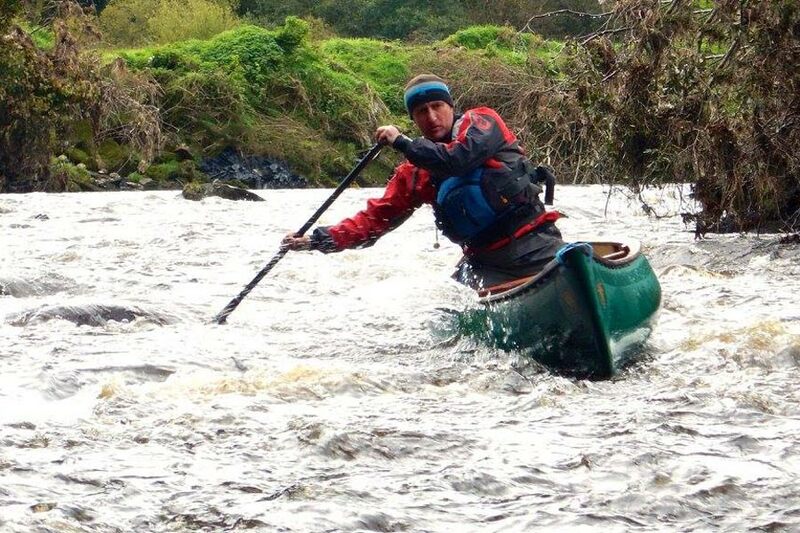 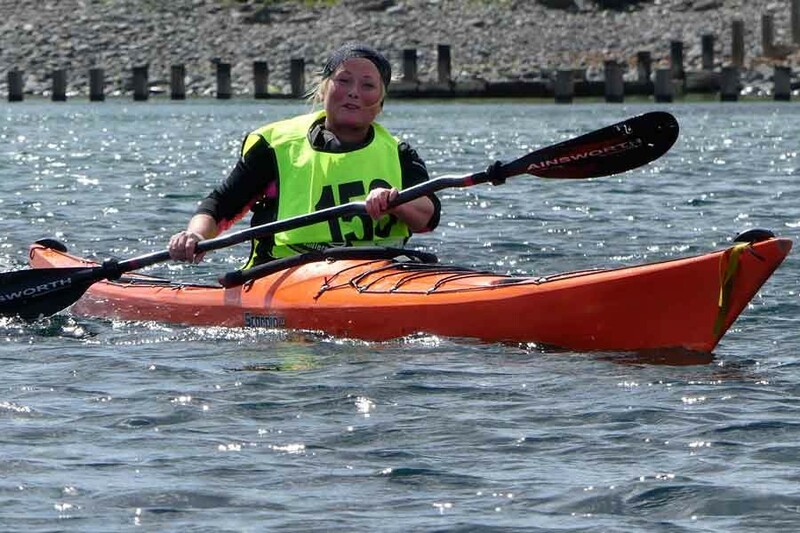 Causeway Coast Kayak Association is a dynamic group of paddlers based in and around the North Coast and beyond. 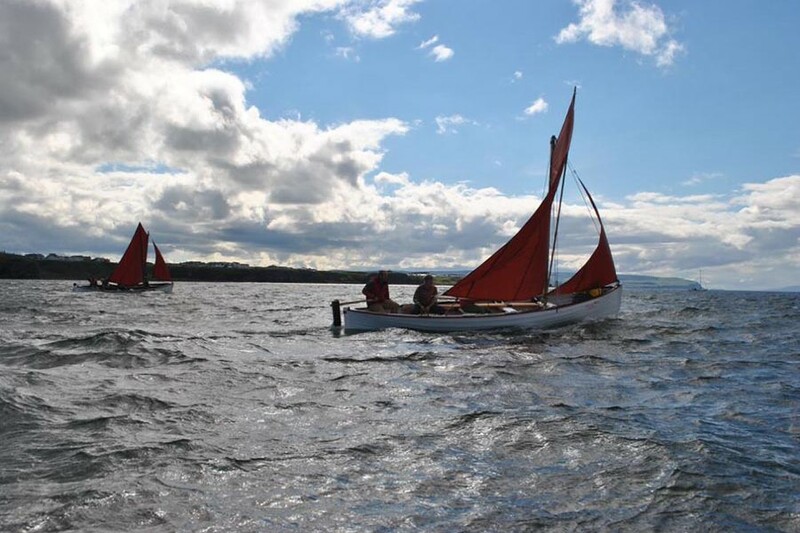 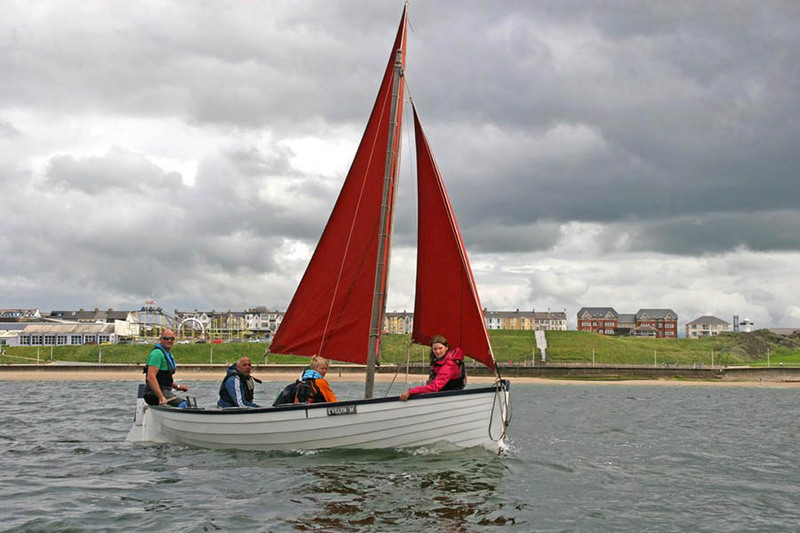 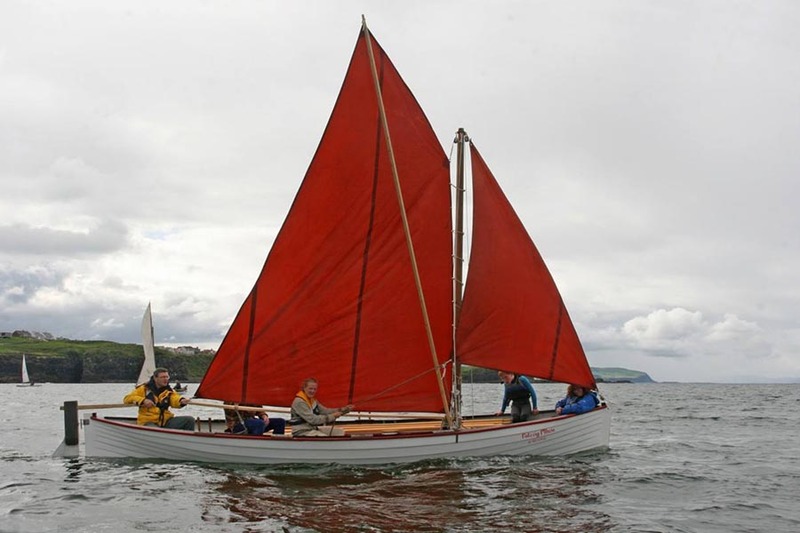 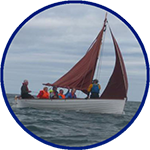 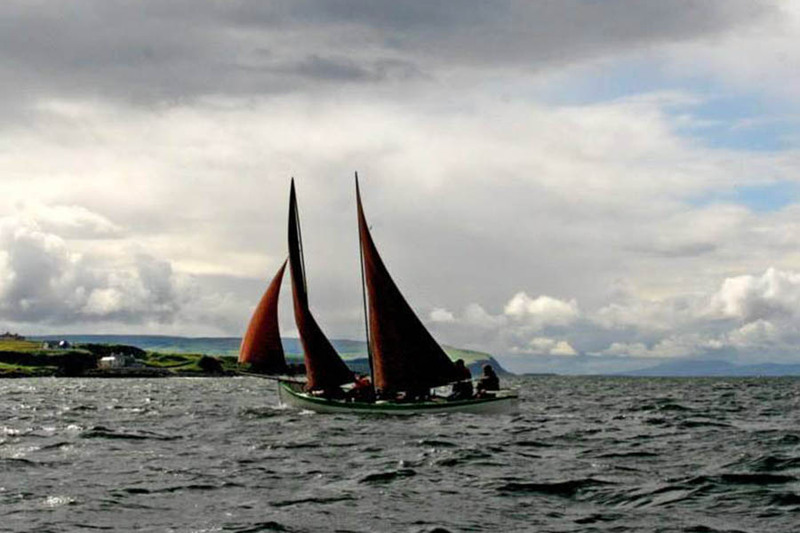 It has an active and growing membership that enjoys getting out and about on rivers, lakes and sea. 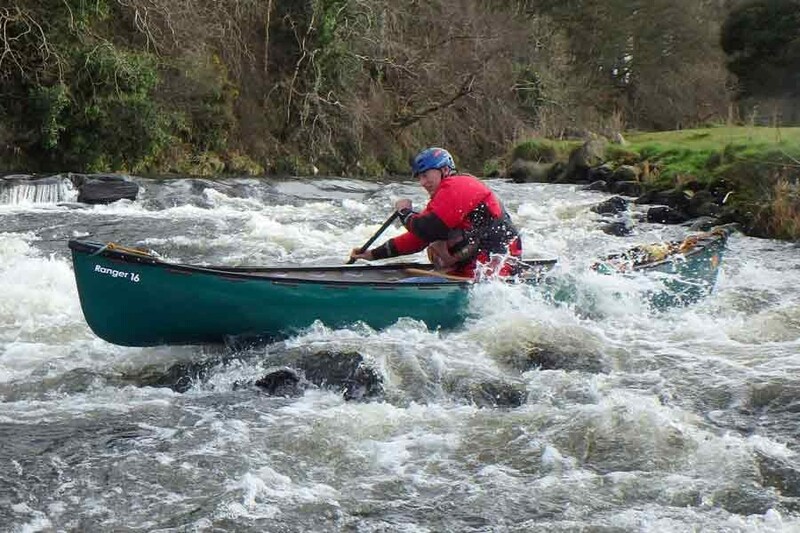 Canoeing offers something for everyone. 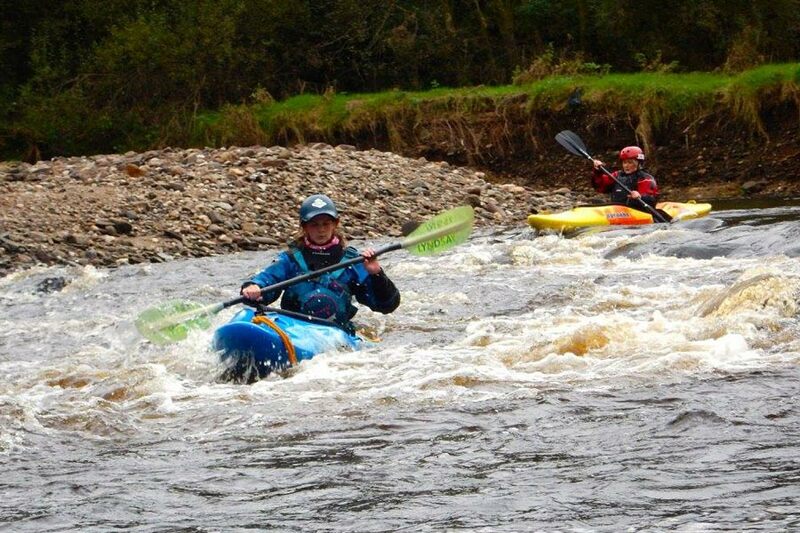 From calm steady paced touring on canal and placid waters, to competitive slalom or the challenge of racing down white water. 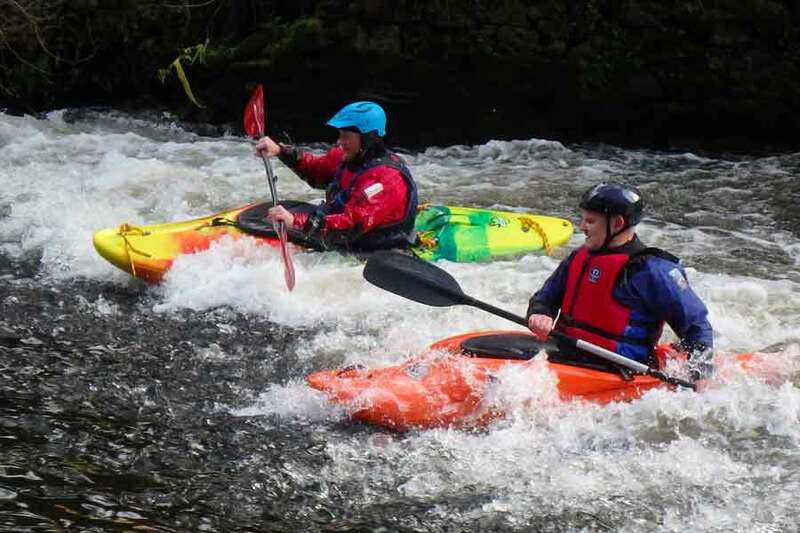 It can range from exploring fantastic coastal scenery by sea kayak to the high adrenaline buzz of the white water river. 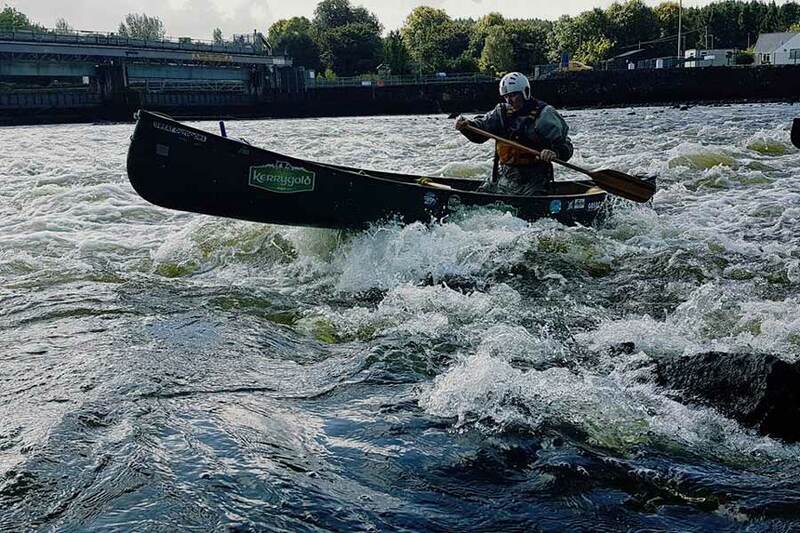 Canoeing can offer a relaxing, once or twice a year tour on a local canal, an adventurous trip, or expedition on the thousands of miles of waterways in the United Kingdom and the Continent. 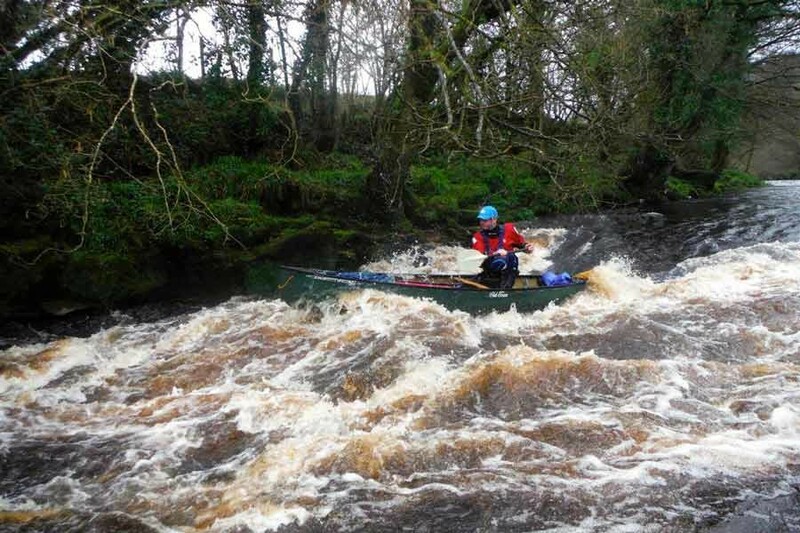 An interest in Canoeing can be an all consuming hobby. 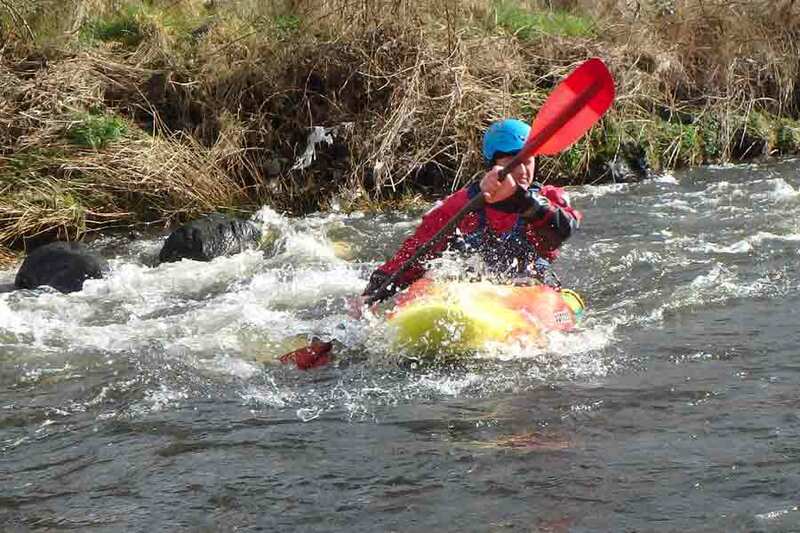 It can be exciting, challenging and testing on white water, on the sea or through the numerous competitive disciplines. 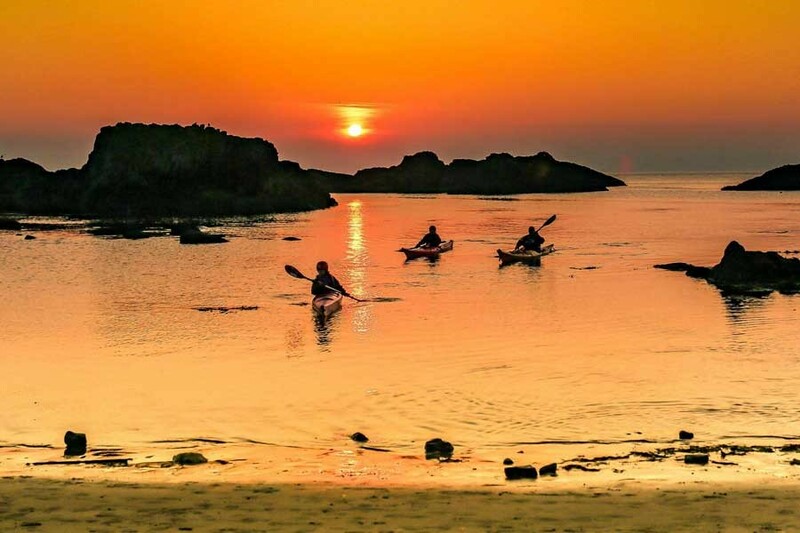 Paddle for enjoyment or to keep fit. 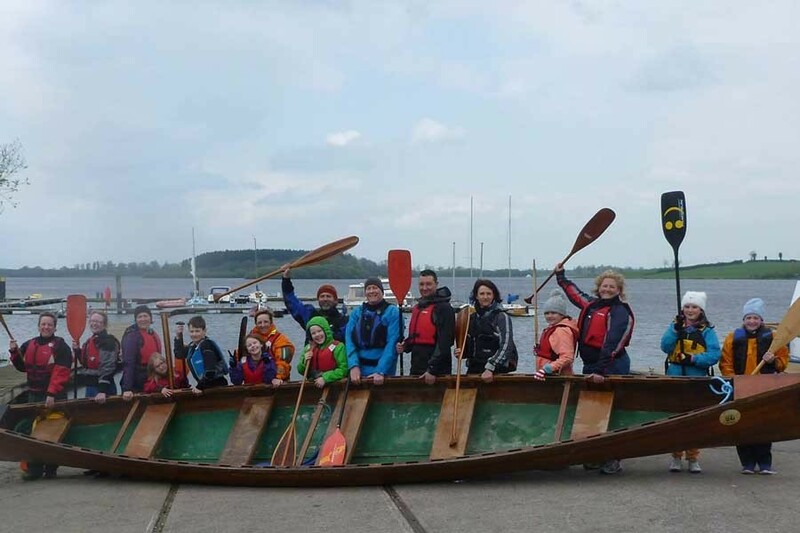 If you have kids, paddle as a family and enjoy the experience together. 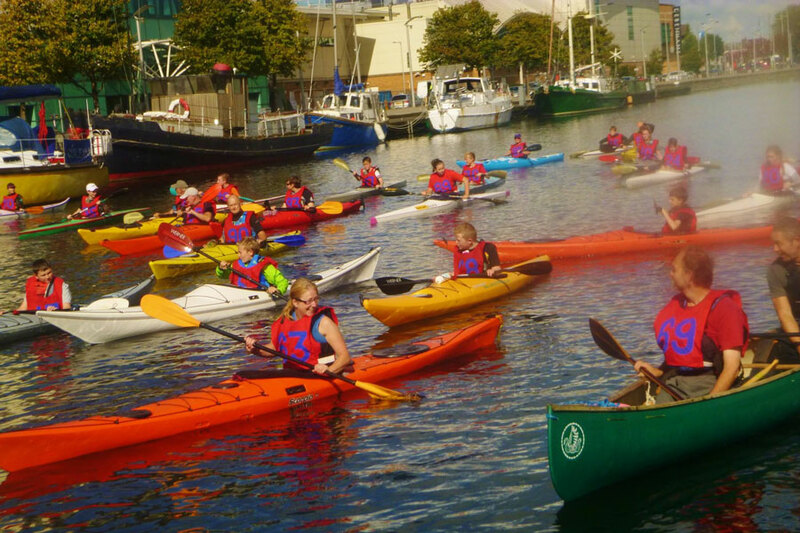 Why not come along and paddle with the club before you decide to join?